EBITDA for the quarter was INR 741 Million, an increase of 6% over the quarter last year. Mr. M P Vijay Kumar, CFO, said, “Our business is supported by our continuing investment in infrastructure, tools and people to augment our growing portfolio of services. While we continue to exert greater fiscal discipline, our mix of DC and Network value added services should help broaden our revenue streams. A Healthcare major has outsourced their complete DC and DR operations to Sify, to be run on hybrid cloud environment. Sify has been also been recognized as an Emerging partner for rendering services by Nutanix in India. 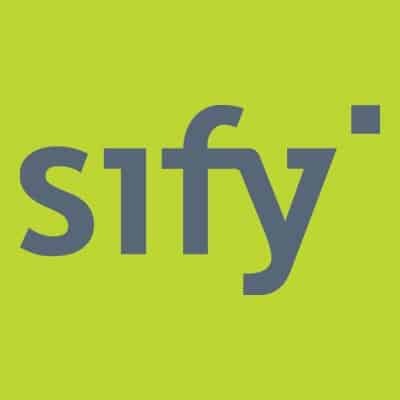 Sify reports Revenues of INR 4683 Million for First Quarter of FY 2018-19 0 out of 5 based on 0 ratings. 0 user reviews.